Miners: Your hour has come. In this issue, we’re going to talk about how to simplify and improve your life in the Playkey ecosystem. First, the team of sysadmins led by Vladimir Ryabov has started optimizing hypervisor settings. This is server software for managing virtual machines (VMs). Vladimir and co. have already modified the passthrough parameters for VM devices and are testing newer versions of the core so that desktop graphics cards (such as NVIDIA GeForce GTX 1080) will run at full capacity. Why is this important for decentralization? By our predictions, most miners will be using desktop graphics cards, not server graphics cards. For this reason, we’re adapting our platform so that it will run these graphics cards at full steam. 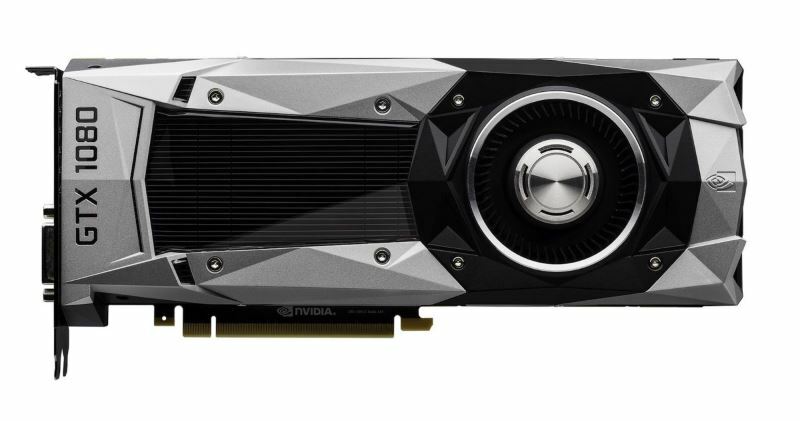 GeForce GTX 1080. Isn’t it beautiful? It would be silly not to get 100% usage. Second, we have started developing a script for automatic VM configuration. Currently, configuration files are written manually, since server parameters vary and each machine needs to have its own file created. Besides, server resources are not always optimally distributed among VMs. And we can’t imagine a miner who would feel happy and inspired by manually writing a configuration file for their computer. The automatic configuration script takes care of everything, saving the miner the headache (unfortunately only in a figurative sense) of having to do it themselves. It also optimizes resources if the miner has several VMs on one server. And third, we began testing automatic adjustments of client settings. 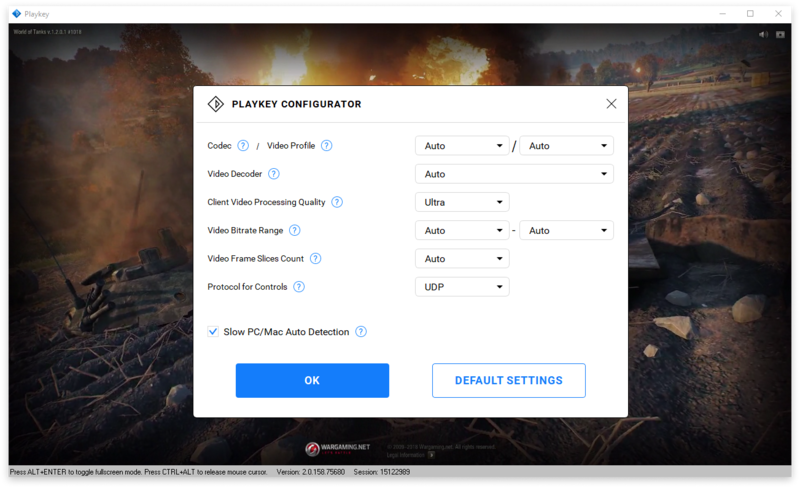 If we observe low performance during a gamer’s session, we will automatically modify video-streaming parameters (bitrate, video profile) and image quality. You can currently tinker with them manually (if you have Playkey installed, launch it and press CTRL+F2, and you’ll see), but obviously doing it automatically is more fun. These parameters will be adjusted automatically depending on a gamer’s session quality. We will let you know about the release of all this stuff in a separate message. Thank you for your time. If you found this issue interesting, give us a like, clap for it on Medium, or just shout “Thanks!” at your screen. We appreciate it. здорово это радует, как успешно вы улучшаете все классно!